BLÉ Il y a 9 produits. SEMOULE ANGELO 25KG C.E. SEMOULE ANGELO 25KG C.E. SEMOULE TROPICAL 25KG C.E.E. SEMOULE TROPICAL 25KG C.E.E. 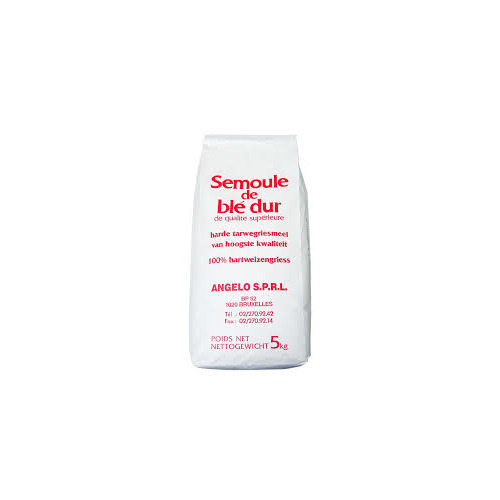 SEMOULE ANGELO 5KG C.E.E. 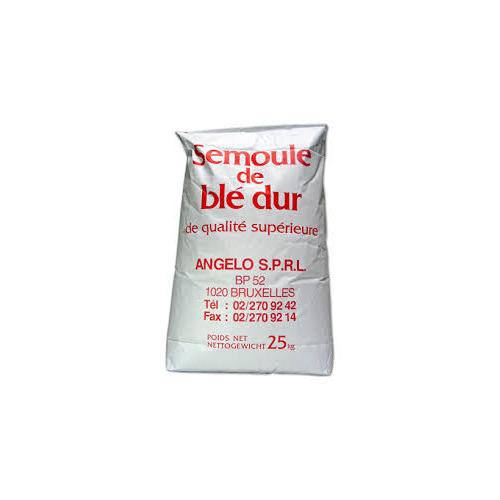 SEMOULE ANGELO 5KG C.E.E. 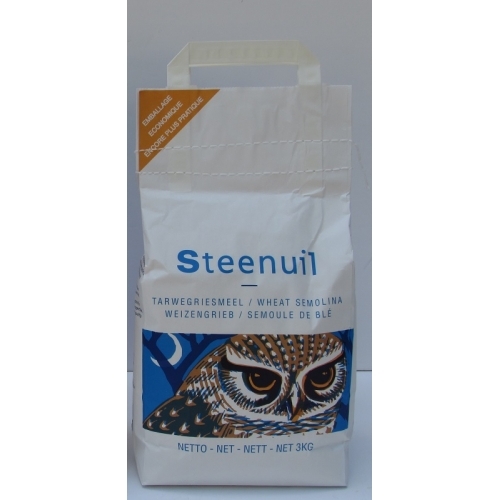 SEMOULE TROPICAL 5KG C.E.E. SEMOULE TROPICAL 5KG C.E.E. SEMOULE TROPICAL 3KG C.E.E. SEMOULE TROPICAL 3KG C.E.E. 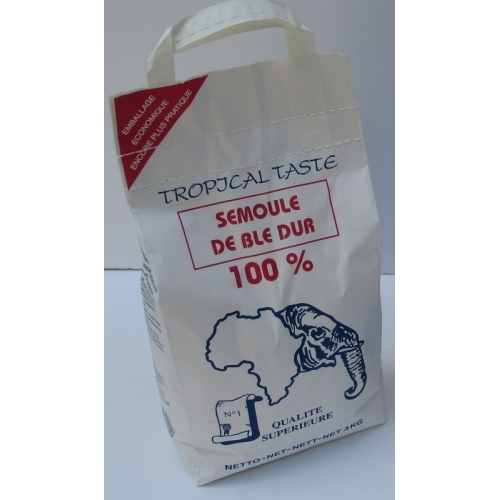 SEMOULE TROPICAL 800GR C.E.E. 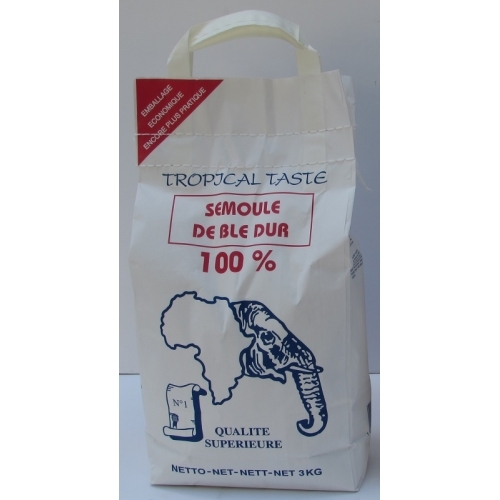 SEMOULE TROPICAL 800GR C.E.E. 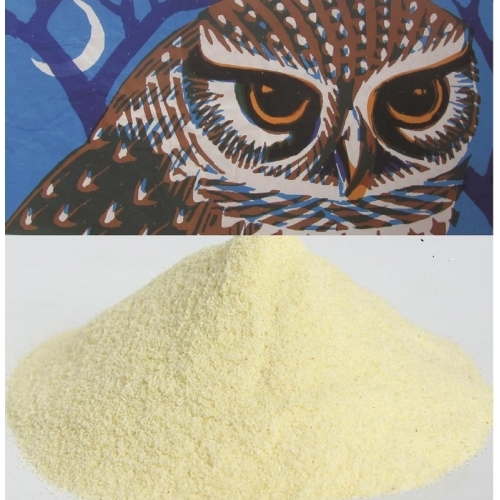 SEMOULE BLANCHE MENEBA 25KG C.E.E. 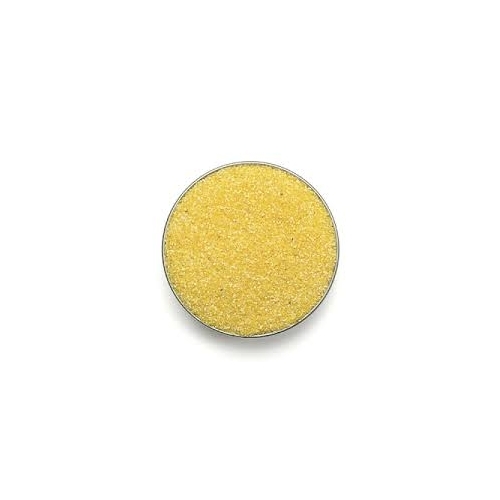 SEMOULE BLANCHE MENEBA 25KG C.E.E. 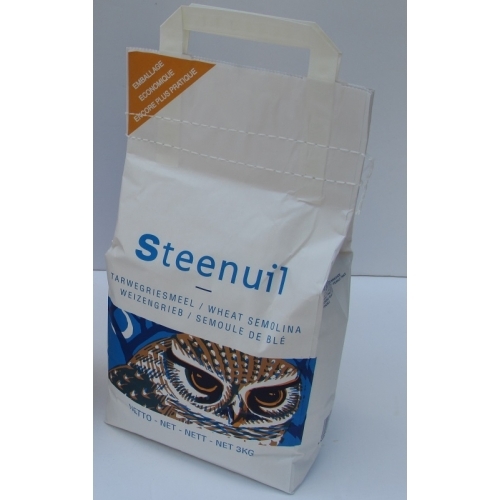 SEMOULE BLANCHE MENEBA 3KG C.E.E. SEMOULE BLANCHE MENEBA 3KG C.E.E. 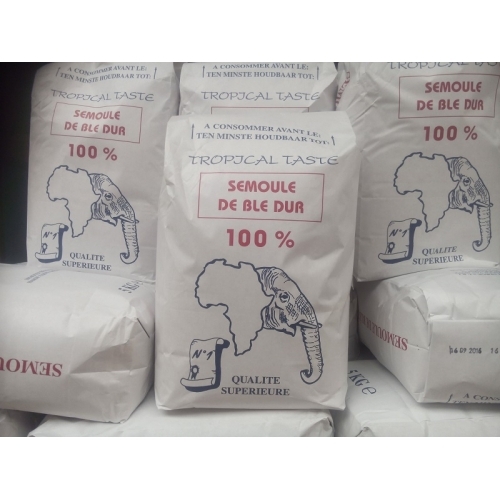 SEMOULE BLANCHE MENEBA 800GR C.E.E. 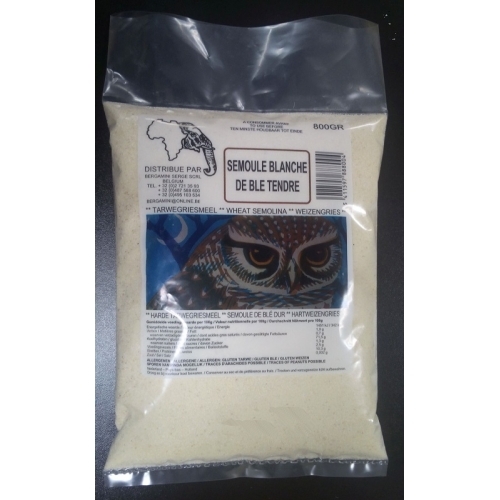 SEMOULE BLANCHE MENEBA 800GR C.E.E.